Size 2 of this colour will ship close to Jun 11, 2019. Learn More about special orders. Just another good decision. 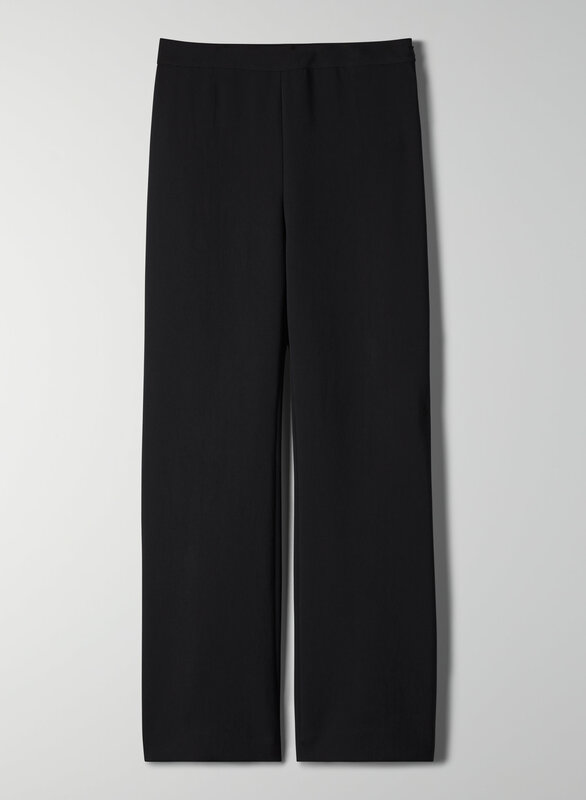 This is a high-rise pant with a contour waistband and a kick flare. It's made from a drapey, matte fabric from Japan.